To purchase a copy, click on the cover photo. 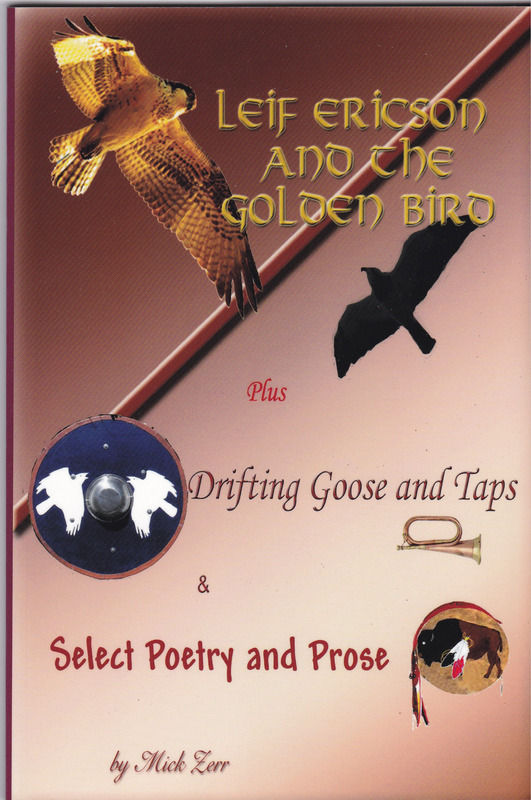 The story of the Viking explorer, whom the camp is named after, tells of the Vikings finding their way to the Great Lakes and eventually to the Falls of the Big Sioux River, where they meet some Indians who tell the legend of a giant bird who helps those who practice three virtues: Kindness to others, Respect for elders, and Caring for Nature. The story of the Great Chief Drifting Goose tells of his exploits along the Big Sioux and James Rivers, and his meeting Captain Butterfield, nephew of the originator of the beautiful song "Taps". This story is told after dark at Campfire Point, and ends with a beautiful Taps being played by the spirit of the Great Chief. King Kuukalayla is the story of how two camp counselors come upon a secret island during their vacation, and meet a large Polynesian chief on the island of RikiTiki. 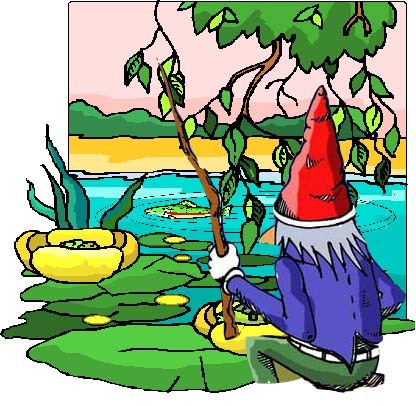 The Gnomes at camp are seen by campers, but not staff. Their red and green hats are found lying on the ground, and at night, lights can be seen in their tree houses.